SafariNow is the World's largest local booking site for South Africa and East Africa. Voted South Africa's favourite travel booking site many times, we've been booking up a storm since 1999. We're aiming to build an Internet travel service that leads the world, from Africa. We're not there yet, we're still travelling...we invite you to travel with us! 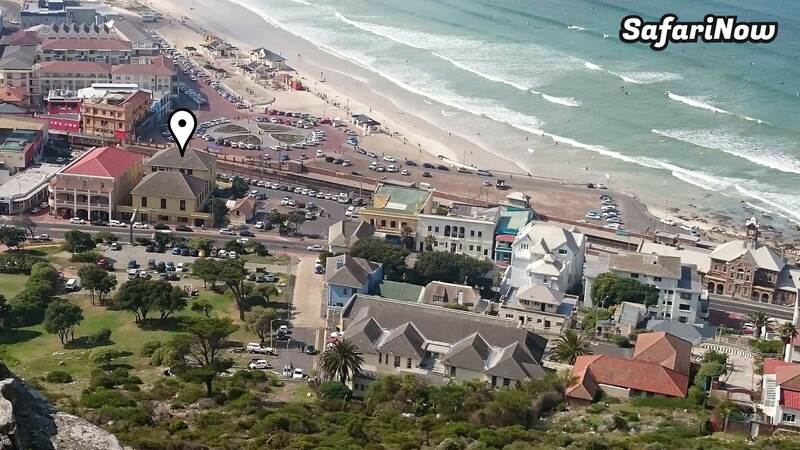 Our offices are based in Muizenberg, Cape Town, South Africa.